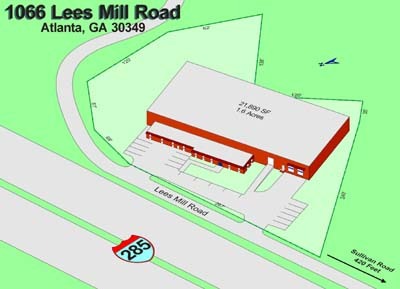 This 21,890 square foot building has excellent exposure along I-285. 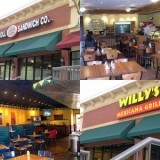 It is located near the intersection of Sullivan Road and Lees Mill Road. 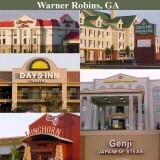 The property has great access to I-75, I-85, I-285, and Hartsfield International Airport. These attributes make it ideal for an office / showroom / service center. The property was purchased in December 1987. The Airport needed the property for the 5th runway project. 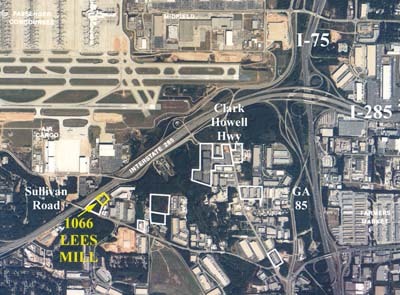 In January 2002, the property was sold to the Airport to accommodate runway construction. WAREHOUSE / PRODUCTION Now SOLD 22,590 SF building About 3,000 SF office 2.2 acres Zoned industrial Near Forest Parkway Near I-675 & I-75 Ideal uses include office/warehouse, distribution, and light manufacturing. 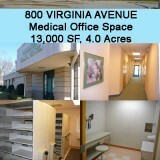 In January 2004 this property was sold to a former tenant. 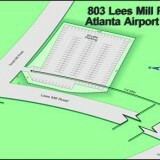 This facility is now the Atlanta regional distribution facility for the new owner.